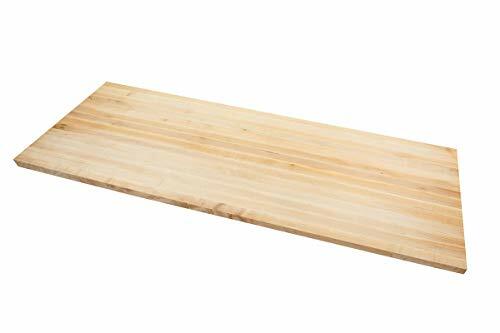 FIND YOUR 1.5 Thick Maple Top DEAL. 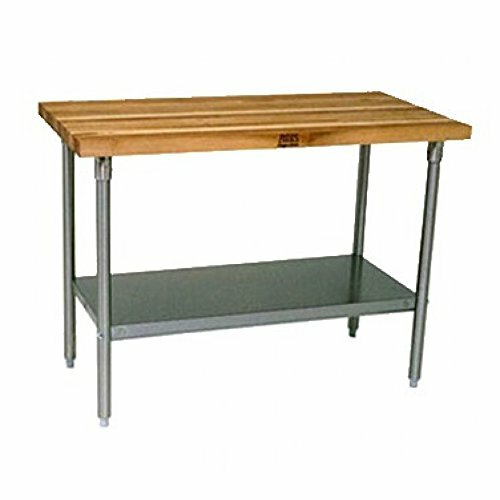 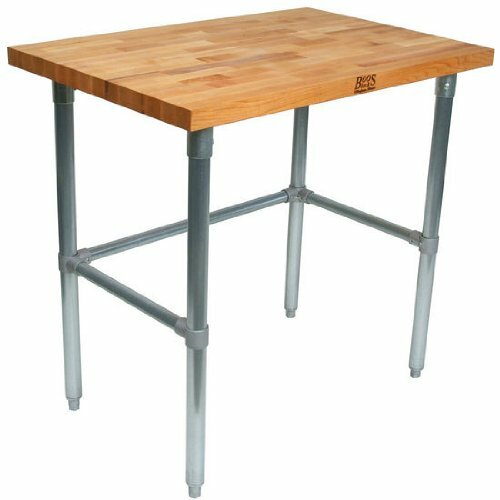 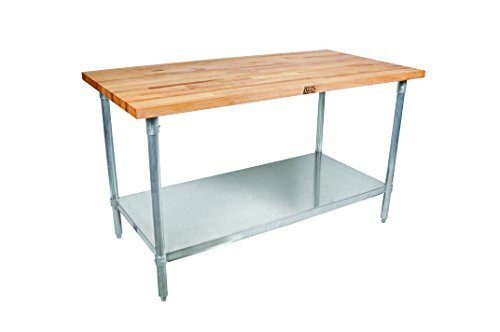 John Boos JNS10 Maple Top Work Table with Galvanized Steel Base and Adjustable Galvanized Lower Shelf, 60" Long x 30" Wide x 1-1/2"
John Boos JNB01 Maple Top Work Table with Galvanized Steel Base and Bracing, 36" Long x 24" Wide x 1-1/2"
© Wprices - Price Comparison Tool. 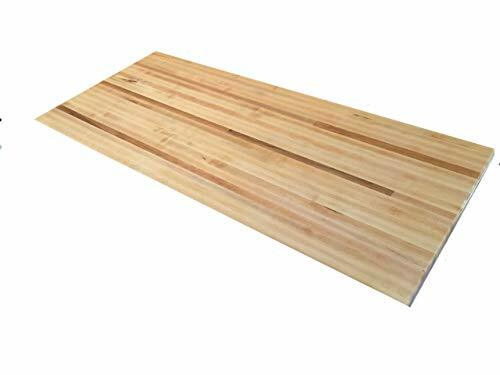 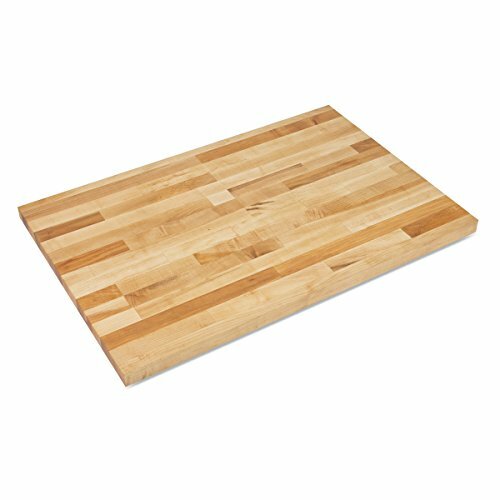 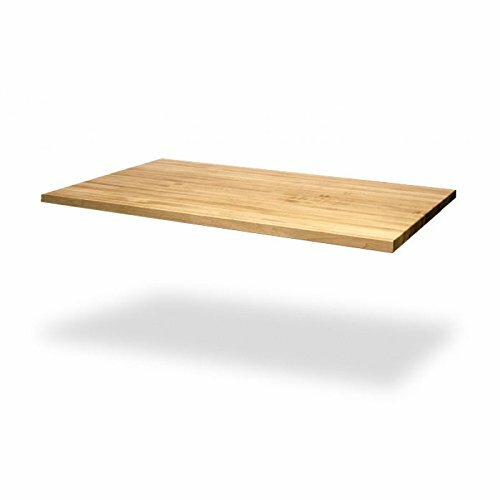 Compare Prices on 1.5 Thick Maple Top and over 500 000+ shopping ideas.